Keep all your favourite family DVD’s close to where they are needed with this great entertainment unit. 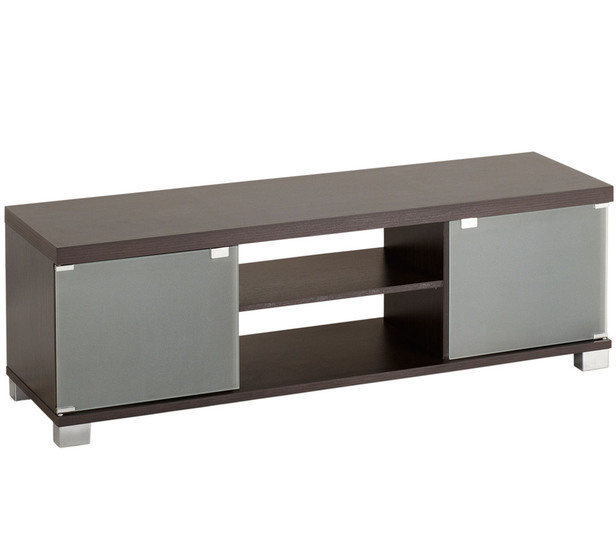 At 140cm long it is perfect for any space and will suit up to a 50″ TV! Its 2 shelves and frosted glass cabinets are perfectly for keeping everything nicely tucked away.